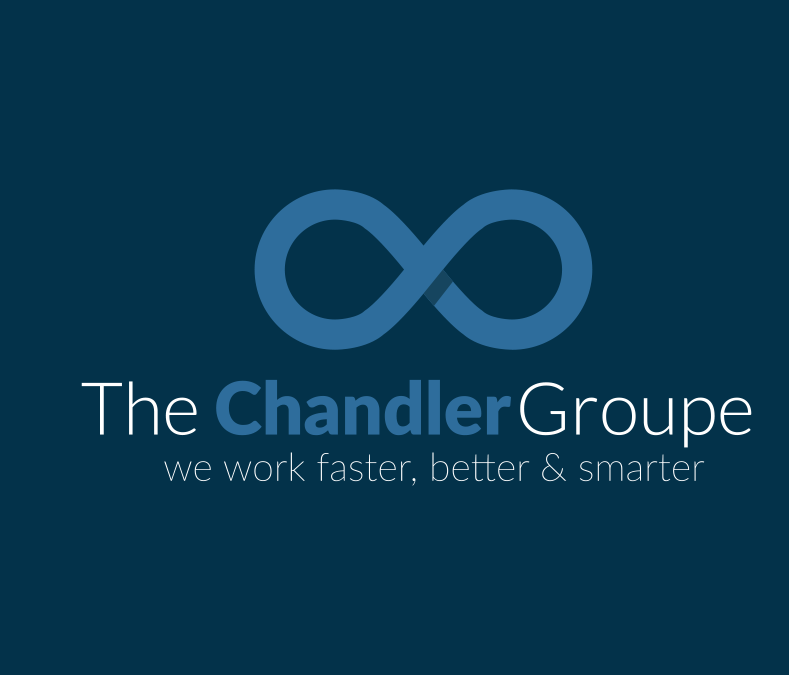 The Chandler Group partners with our clients to deliver customized services that are tailored to their needs. We use a team of experts and certified professionals to deliver quality project management, business and technology consulting and marketing expertise. Our goal is to give you a competitive advantage through the right application of service and support. Our flexible combination of project management services is tailored to meet the individual needs of your organization. We develop long-term partnerships with your staff as we work together with the highest level of integrity. We have extensive experience supporting clients as they implement their strategic projects; positioning them for success when failure is not an option. Our staff can work with your existing staff to identify opportunities for greater efficiency and better results. Our immediate solutions and long-term assistance can transform the way you manage projects.